The following is a program note for an upcoming concert I will be conducting with the Chamber Choir of St. Tikhon’s Monastery, on May 27th at 7:30pm, in St. Stephen’s Pro-Cathedral, Wilkes-Barre, Pa. Tickets are available at here. I’d love to see you! [the work] received high acclaim from both music critics and listeners: equally admired were the music and the quality of the performance… Despite the rule that prohibited applause at performances of sacred music, following the final chord of the Vigil the audience burst out into tumultuous applause, [but] only Rachmaninov went out onto the empty stage, returning backstage with a twig of white lilac. 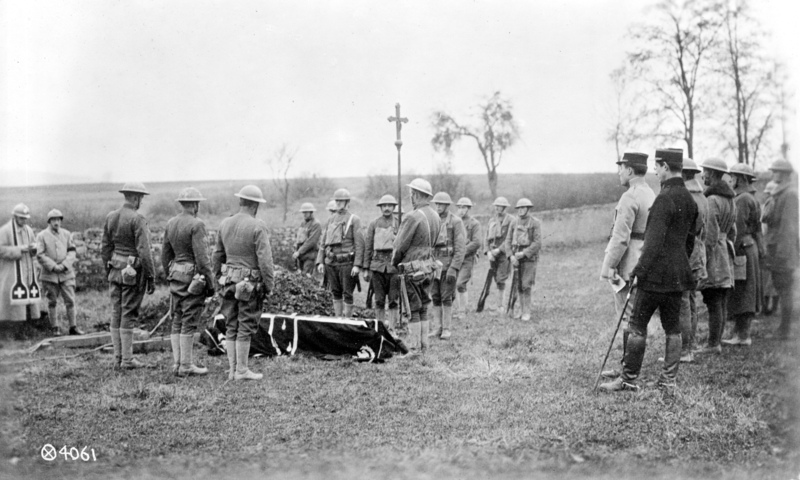 Altogether there were five performances of [the Vigil] that month. A fruit of the Russian nationalist movement in music, which by that time was well established, the Vigil draws heavily upon the ideas and work of musicians associated with the Moscow Synodal School of Church Singing. 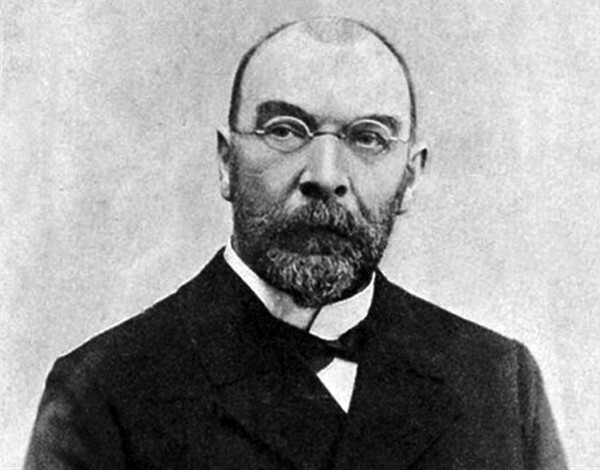 By Rachmaninov’s time the Moscow Synodal School and its choir had become the leading institution in Russian ecclesiastical music, largely as a result of the leadership of Stepan Smolensky, a noted musicologist and erstwhile composer who held the directorship of the school from 1889 to 1901. Smolensky’s work as a scholar of medieval Russian chant, as a reformer, as a cultural critic, and as a teacher, effectively created a whole generation of church composers—among them Alexander Kastalsky, Pavel Chesnokov, Alexander Nikolsky, and Alexander Gretchaninov. Rachmaninov as well clearly felt his influence, and dedicated the Vigil to Smolensky’s memory. Partly as a way of paying homage to Smolensky’s legacy, and to the legacy of the Synodal School in general, tonight’s program also includes works by all of the aforementioned composers—Kastalsky, Chesnokov, Nikolsky, Gretchaninov—as well as a number of medieval plainchants of the type Rachmaninov used in the Vigil, and even a short setting by Nikolai Danilin, the conductor who premiered the Vigil. To understand something of the musical context of Rachmaninov’s masterwork affords the listener a glimpse into a powerful artistic movement that still makes itself felt today, but it also gives a deeper appreciation of the work itself, which in many respects stands head and shoulders above its peers. However, in incorporating the works of other composers into the Vigil, tonight’s program also fills out, at least a little, the liturgical structure of the All-Night Vigil service. While it remains unclear whether or not Rachmaninov intended his music for use in church, the fact remains that many of the movements of the Vigil, were they to be used liturgically, would have a significant amount of intervening hymnography between them. Thus, in order to give listeners a sense of the ebb and flow of Orthodox liturgy—Rachmaninov’s music on its own is all “flow”—tonight’s program provides a little of that intervening hymnography, along with a few of the ordinary psalms and prayers. Furthermore, given that tonight’s concert falls on the feast of Pentecost in the Orthodox liturgical calendar, it is only appropriate that all the additional hymnography be drawn from the Vigil service for Pentecost. Rachmaninov’s Vigil dips into the well of ancient ecclesiastical melodies, many of which are still well-known to Russian Orthodox faithful today, albeit in less-adorned forms. In doing so, the work achieves a remarkable synthesis between the familiar and the exalted, between the approachable and the transcendent. While not every movement is based on an actual chant melody, every movement possesses a clearly discernible melody, and what is more, one that might easily be mistaken for an actual chant—Rachmaninov himself referred to these as “conscious counterfeits”. On their own, especially for those familiar with them from a life lived in the Church, these melodies present themselves, as it were, as old friends. But in Rachmaninov’s skilled hands the chants take on a transcendent quality, reaching out beyond the boundaries of individual experience toward something universal, otherworldly. Recognizing this, the critic Boris Asaf’ev called the Vigil “a work grown from the mighty roots of the national epos concerning the peace of the whole world.” Today, on the eve of America’s national day of remembrance of those who strove for “the peace of the whole world,” it is our hope that the sounds of Rachmaninov’s sublime Vigil will serve as a fitting memorial for those who have gone before, and perhaps even offer a window on another world to us who remain behind. 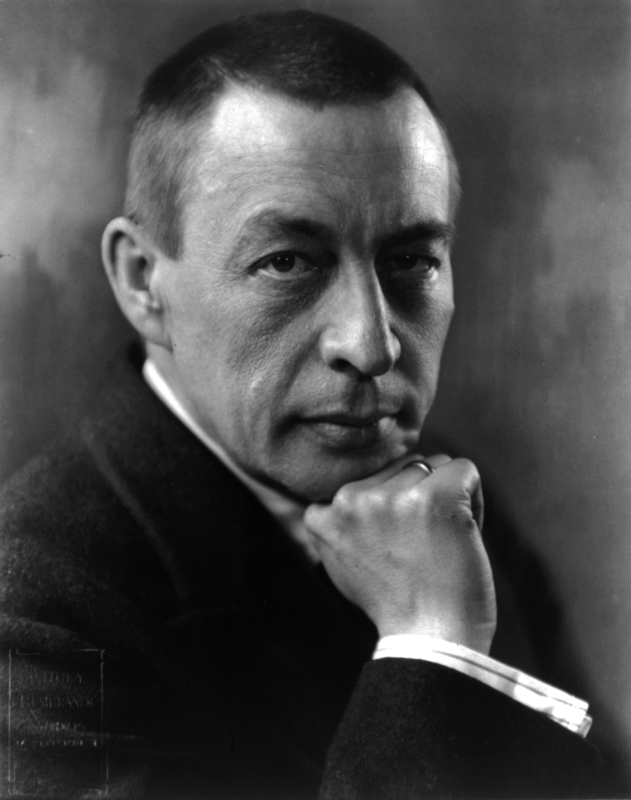 Quotations and general historical information drawn from “Sergei Rachmaninoff, The Complete Sacred Choral Works,” V. Morosan., ed., Musica Russica (1994); pp. lviii-lxxiv. Benedict is Director of Music at St. Tikhon’s Seminary and Monastery, and Artistic Director of the Saint Tikhon Choir, a professional vocal ensemble. He also guest conducts Cappella Romana and has collaborated with numerous other leading ensembles around the United States, including the Clarion Choir, the Kansas City Chorale, and the Skylark Vocal Ensemble. 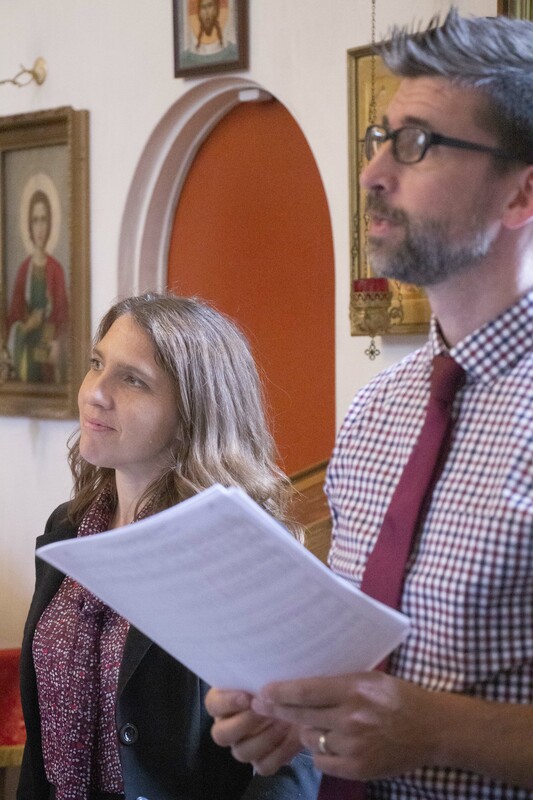 Together with his wife, vocalist and educator Talia Maria Sheehan, Benedict is a frequent clinician and speaker in the field of Orthodox choral singing throughout North America. 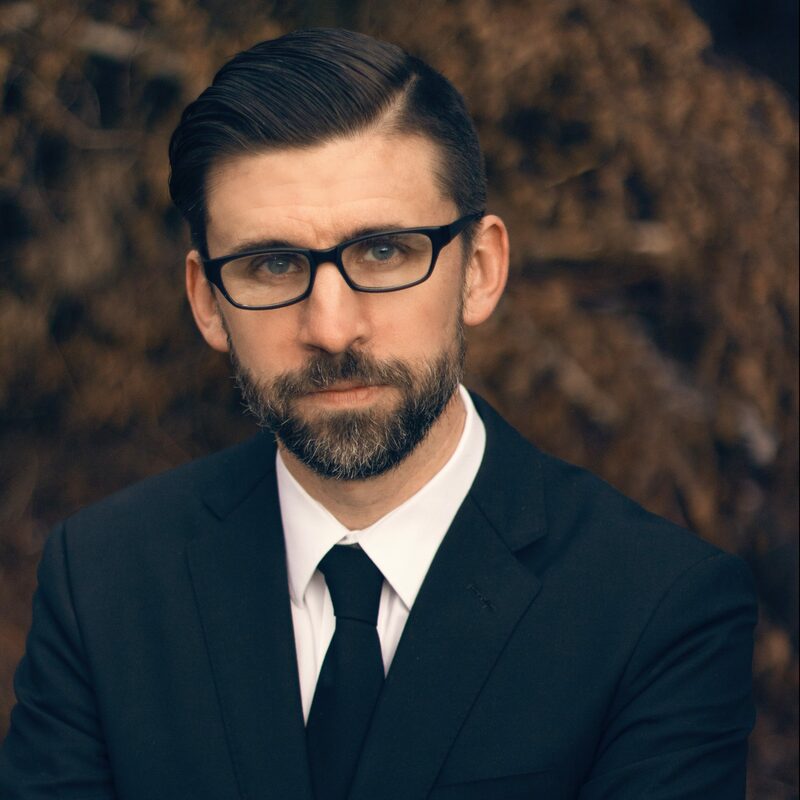 A composer and author, he has a variety of published works, including the album, “Till Morn Eternal Breaks: Sacred Choral Music of Benedict Sheehan” (2015), and an anthology of arrangements entitled “A Common Book of Church Hymns: Divine Liturgy” (2016). He and his wife have seven daughters and live in Pennsylvania.